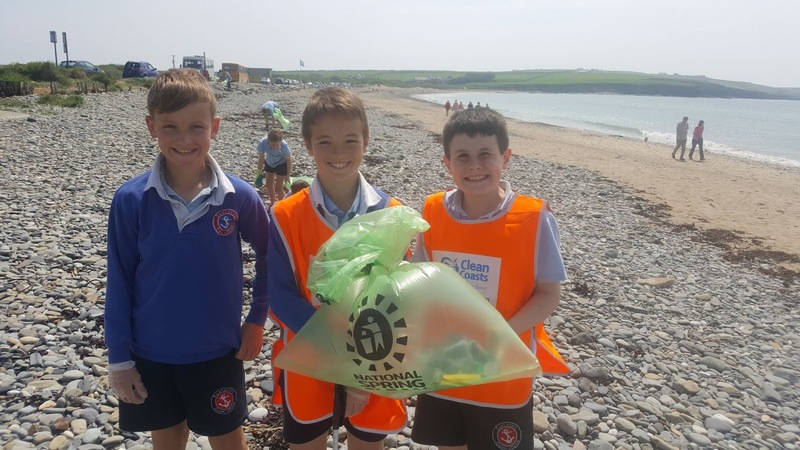 Rinne rang a 3 agus a 4 (roimh an Samhradh) an-gaisce ar fad nuair a bhailigh siad bruscar ar Thrá Bhaile an Ghearóid. Bail ó Dhia orthu! 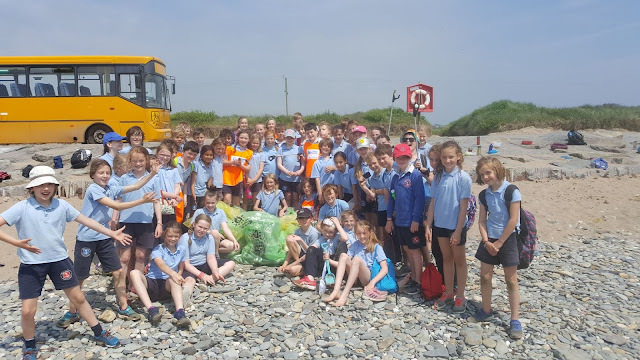 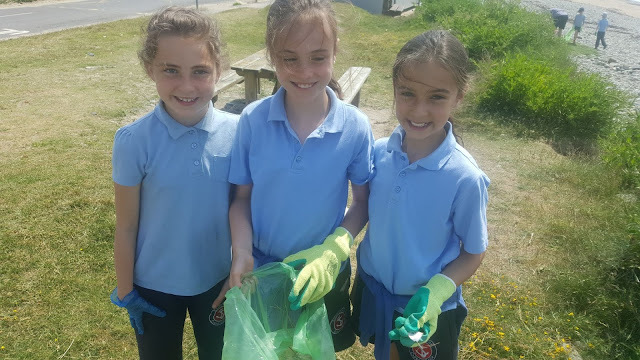 3rd and 4th class (before the Summer) did a wonderful job collecting rubbish on Garrylucas/Garretstown beach.